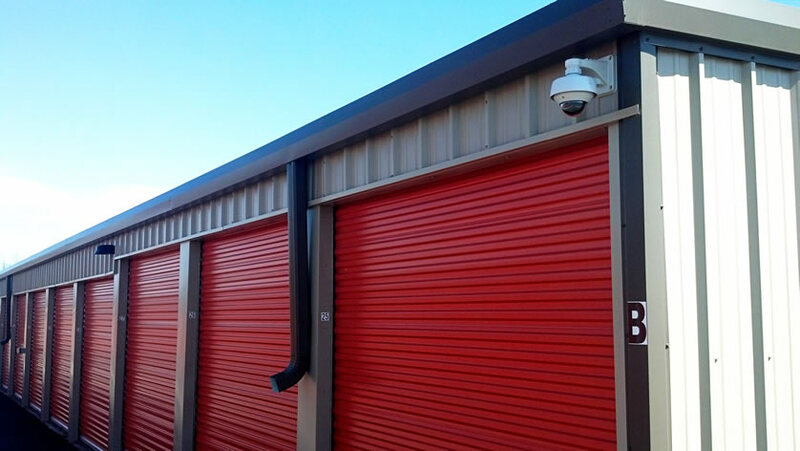 Copperhead Road Security Cameras provides on-site service, professional video surveillance solutions, support and installation, network support and WiFi Installation Services. If you looking for a professional security camera installation, I can design, supply and fit a network IP camera system to match your requirements, and in addition I can service and upgrade your existing Security Camera system. 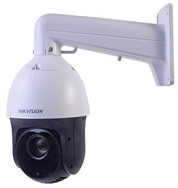 Trouble With Your Existing video Security System? 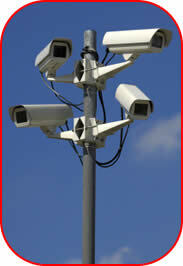 I service and maintain all types of CCTV, surveillance and IP video camera security systems. 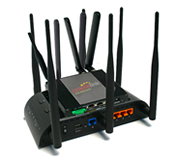 We install, troubleshoot, repair, upgrade and service wireless networks for home users, offices and small businesses. 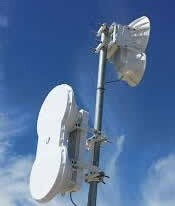 I have experience with wireless installations and wireless LAN's (WLAN's) in the widest range of environments. Wi-Fi networks offer increased mobility and greater productivity, that's why many business owners and managers turn to wireless solutions to cut the costs and improve efficiency. 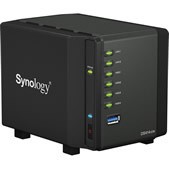 We offer networking installation services for home and business. Whether you need a simple network for your home to share printers and Internet access ora network IP camera system, I can help.